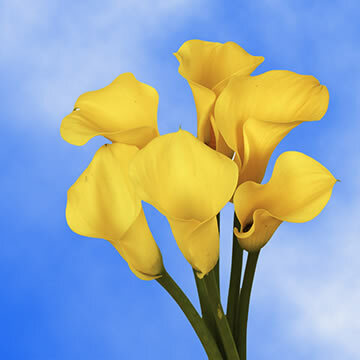 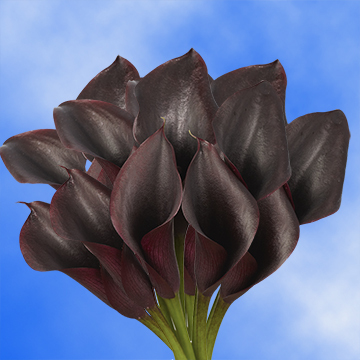 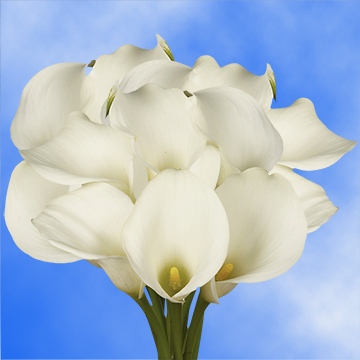 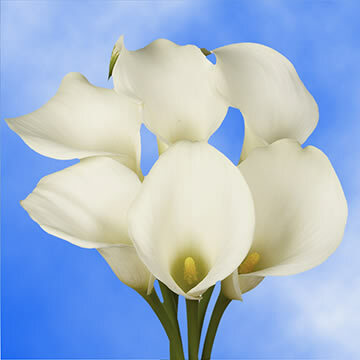 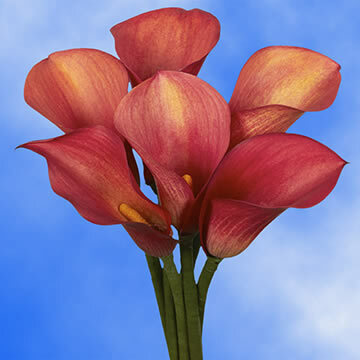 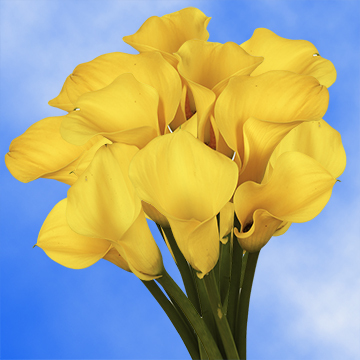 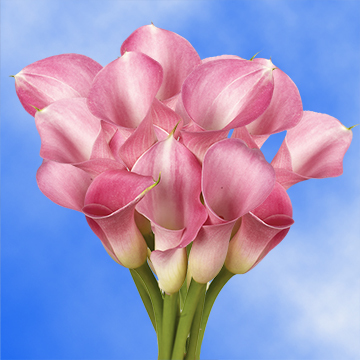 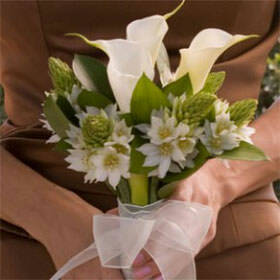 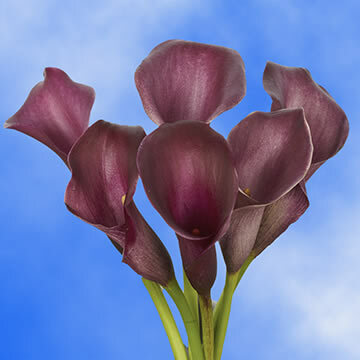 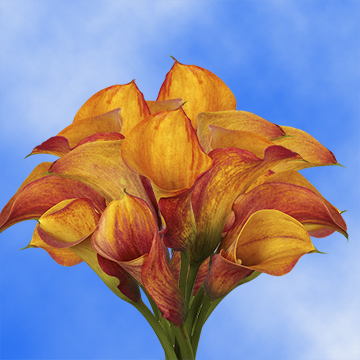 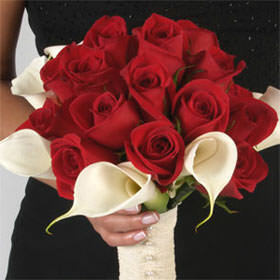 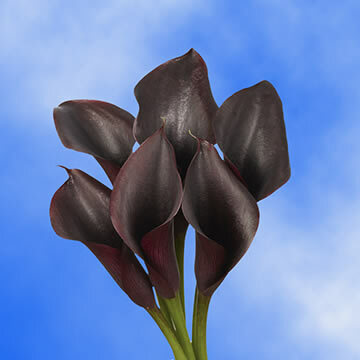 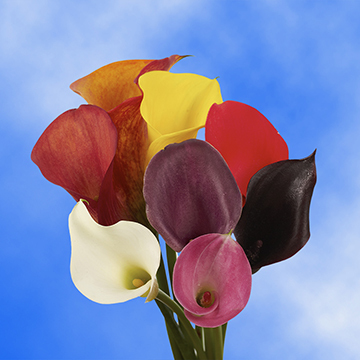 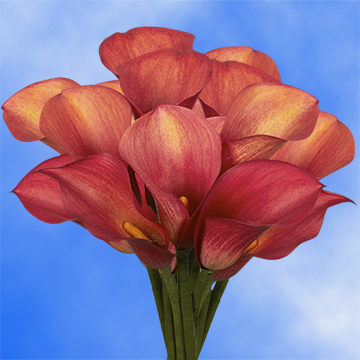 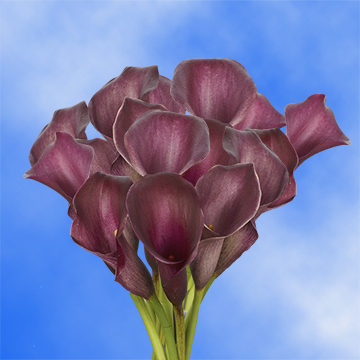 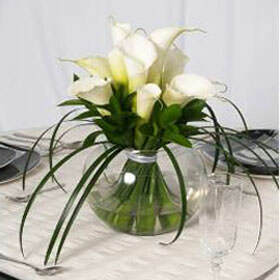 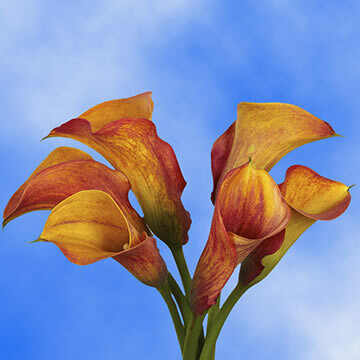 GLOBALROSE is one of a kind online wholesale store that offers a wide variety of beautiful calla lily flowers and bouquets. 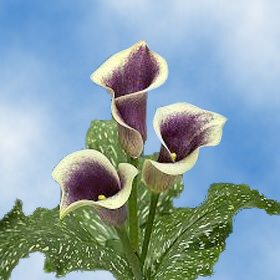 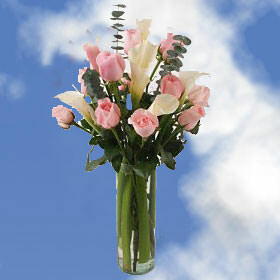 We grow, harvest and ship all flowers directly from the greenhouses to your doorsteps. 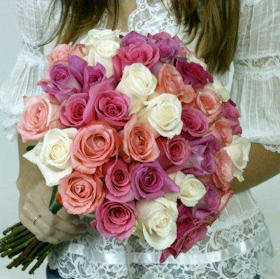 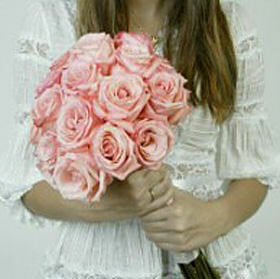 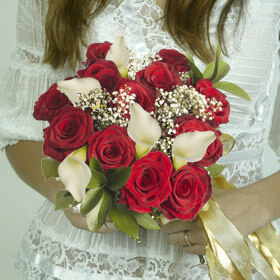 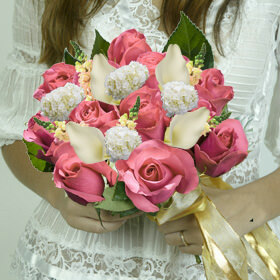 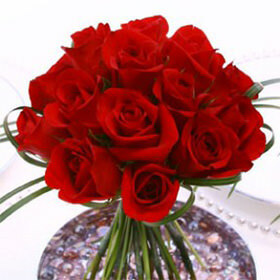 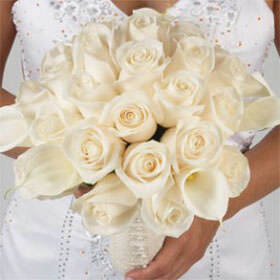 Globalrose has a collection of flowers that is unique and absolutely fresh. 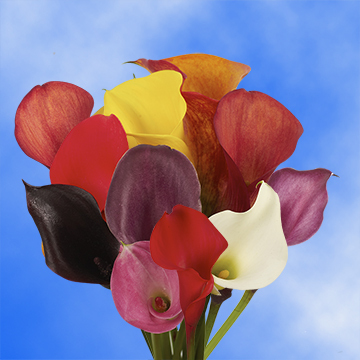 We deal in higher quantities with an array of stem lengths and color selection that assures you can find all your floral needs. 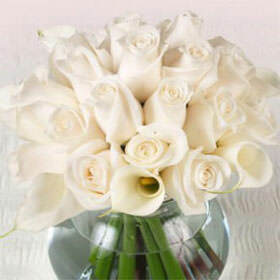 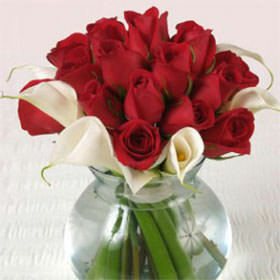 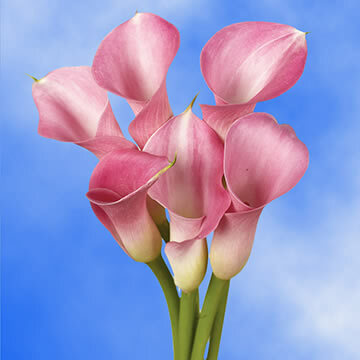 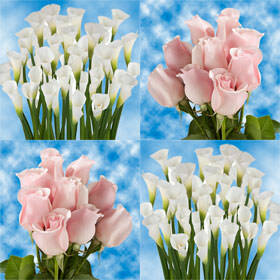 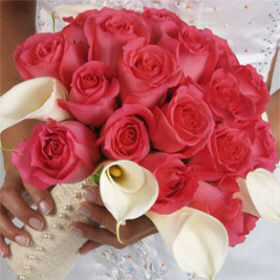 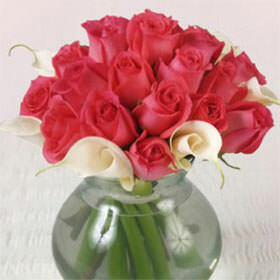 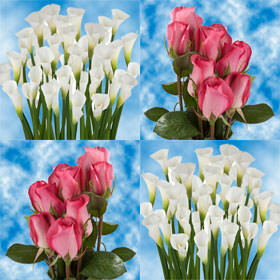 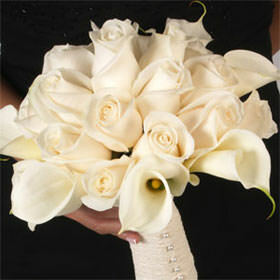 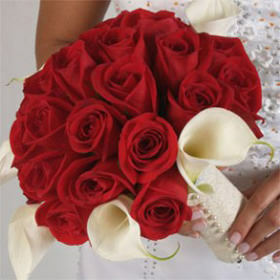 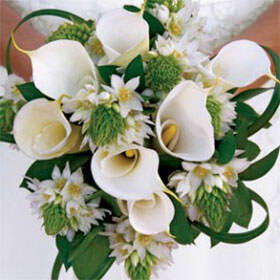 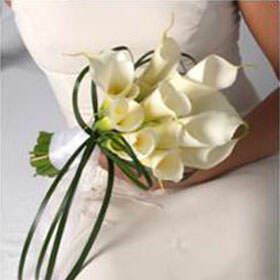 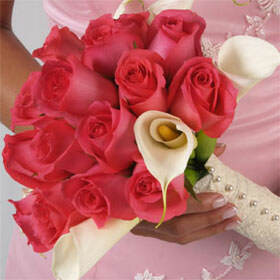 There is no better place for Calla Lilies than Globalrose.